Supported by trained personnel, we are presenting a comprehensive spectrum of Textured Glass Partition. 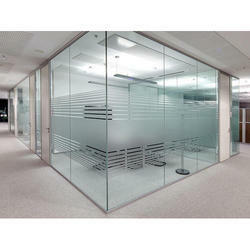 Our company is engaged in offering a vast array of Glass Partition with Patch Fittings. 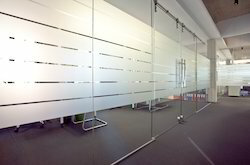 Frameless movable glass wall partitions add unmatched beauty and elegance to any office and room.